What happens when you cross turnip with cabbage? You get a rutabaga, also known as a swede. 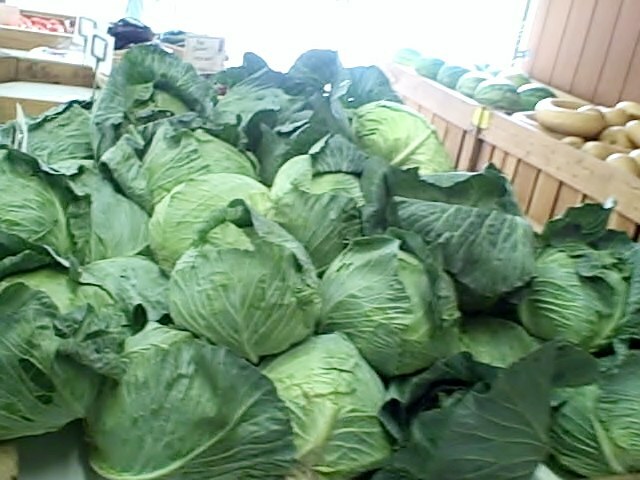 Of course, one never should cross cabbages. They hold a grudge and know where you live. Nevertheless the Guardian offers its readers Meera Sodha's recipe for vegan swede laksa, an “aromatic south-east-Asian noodle soup.” You’ll find it here. The veggie journo life is one of constant discovery. 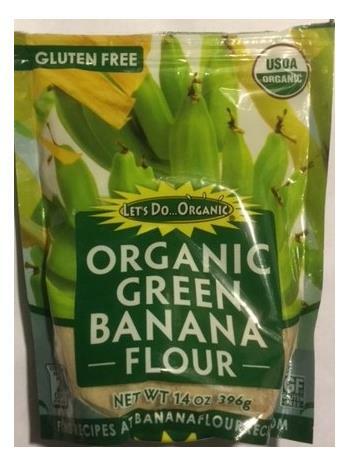 Take green banana flour. Who knew that peeling, chopping, drying, and then grinding green bananas could yield such a useful, healthy flour? Actually, lots of people did — and for more than 100 years. They tended to live in Jamaica, Central America and Africa. Where better to present the perfect scrambled tofu recipe than the Vegan Society blog. Day Radley shares her bean curd secret. Click here. The most important meal of the day inspires two questions: 1. What’s for breakfast? 2. Again? Cookbook/foodie fiction author Judith Fertig writes about vegan lunchbox glories for Natural Awakenings magazine. Included are recipes from noted chefs. Click here. Speaking of chickpeas (an inexhaustible topic), Florian Nouh of Contentedness Cooking shared his recipe for a quick vegan Pimento Dip on One Green Planet. See it here. Vancouver Sun food writer Mia Stainsby presents her readers with a hearty chickpea stew. It’s from Amy Chaplin’s book, At Home in The Whole Food Kitchen" . For more about Amy Chaplin. see "East Village Book Signing" above. Meanwhile, click here. Julia x of San Francisco and the blog Sprinkles and Saturdays offers us this recipe for creamy penne. Her secret? Cannelini beans. Click here. 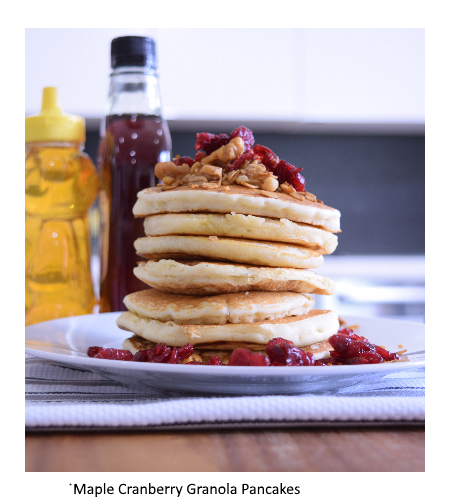 A simple, scrumptious looking recipe for pancakes on Vegan Girl's blog VeganLivingNow. She folows the rule of switch out, awitch out, switch out. Click here. The Daily Meal calls this page “3 Healthy Snacks You Can Make in 5 Minutes or Less.” The three are “easy homemade hummus,” “flavored popcorn” and “fruit and chocolate.” Actually, the “three” is just a concept. This page leads you to a curated 42 pages of hummus recipes and 10 flavored popcorn recipes. Spoilage alert: a few recipes contain meat. Otherwise, click here. Avocado anyone? 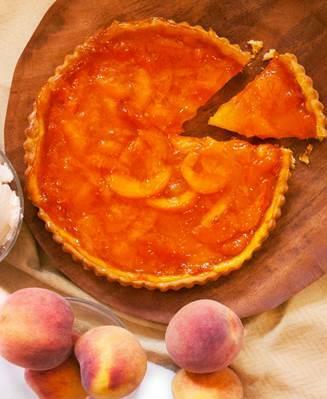 Here are 10 summer recipes that feature the pear-shaped delight from The Daily Meal’s Kristie Collado. A few involve meat but most don’t. Click here. Utah newspaper, the Independent offers us a Vegan Ranch Dressing and Dip as its “Healthy Recipe Of The Week.” The recipe, provided by health coach Barbara J. Mathison makes good use of cashews and some tangy bits. Click here. Do you have an appealing recipe with verboten ingeredients? The "V-Word's" Rhea Parsons offers her sprightly suggestion — “10 Vegan-Friendly Ingredient Substitutions You Can Use in Almost Any Recipe.” Click here. Writer/blogger/journalist Alex A. Kecskes posts about “5 Healthy Vegan Snacks That Don’t Need to be Refrigerated” on careto.com. Click here.